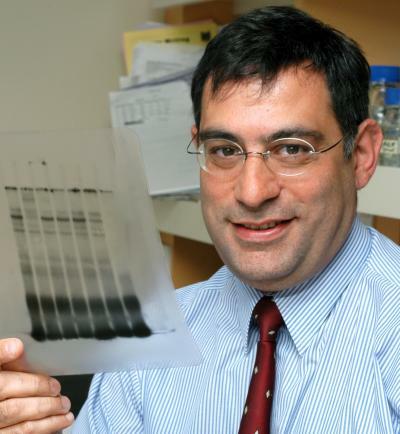 An Australian university cleared a cancer researcher of misconduct. He’s now retracted six papers. The story of Levon Khachigian’s research is a long and winding tale. One place to start would be in October 2009, when a paper co-authored by Khachigian — whose work at the University of New South Wales (UNSW) has been funded by millions of dollars in funding from the Australian government, and has led to clinical trials, although more on that later — was retracted from Biochemical and Biophysical Research Communications. The “corresponding author published the paper without the full consent or acknowledgement of all the researchers and would like to apologize for this error,” according to that notice. Continue reading An Australian university cleared a cancer researcher of misconduct. He’s now retracted six papers. Posted on January 14, 2019 January 13, 2019 Author Ivan OranskyCategories australia retractions, jbc retractions, Levon Khachigian3 Comments on An Australian university cleared a cancer researcher of misconduct. He’s now retracted six papers.